Biggest Ylands update is now live! 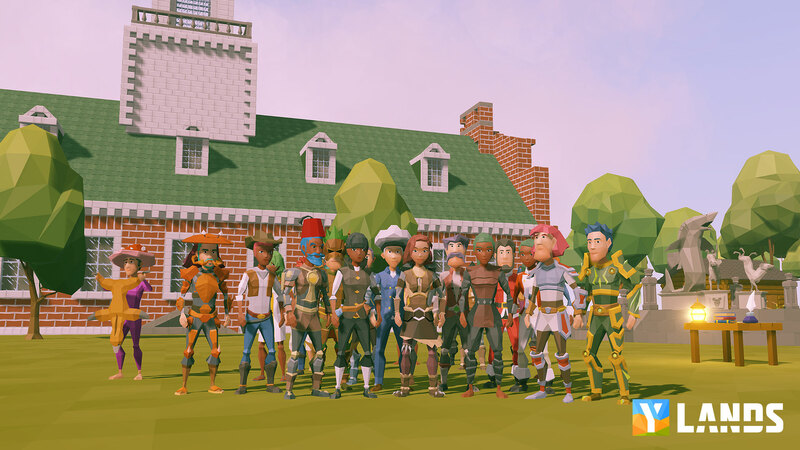 The biggest update for Ylands since it entered Steam Early Access - 0.11 Peak Performance - is now live for all of its players! The new update boosts the game’s performance resulting in a massive framerate increase of up to 750%, while other major highlights include new combat and building systems, new avatar faces, replays for the level editor, and more. Performance Boost – Thanks to the implementation of a new renderer, which is the code that generates a game’s visual image, players can expect to see framerate increases of up to 750%. It means the game will run much better on everything from work laptops to high-end gaming desktops. 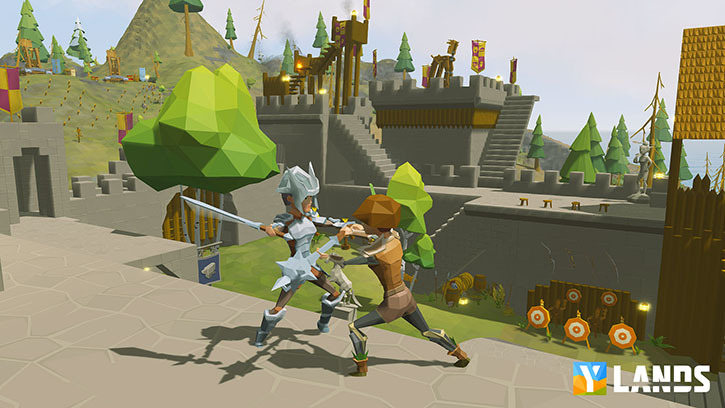 Combat 2.0 – A new combat system adds new mechanics such as dodging, parrying, light and heavy attacks, and combos. Fighting is perhaps not the best way to settle a conflict, but at least it is now a lot more fun. Building 2.0 – We’ve built a better building system for the builders that like to build buildings in Ylands. It makes it so that it’s easier to place or connect objects right where you want them to. Players can now build their cheese mausoleums, opera houses, or star destroyers (for example) with much more ease. Editor Replays – Imagine being able to look over the shoulder of Da Vinci as he paints The Mona Lisa. That’s essentially what the new Editor Replay feature is all about. You can now watch step by step how Ylands content creators built their masterpiece scenarios and games. New Avatar Faces – All Ylanders received a huge face-lift from the finest plastic surgeons working at Bohemia Interactive, free of charge. 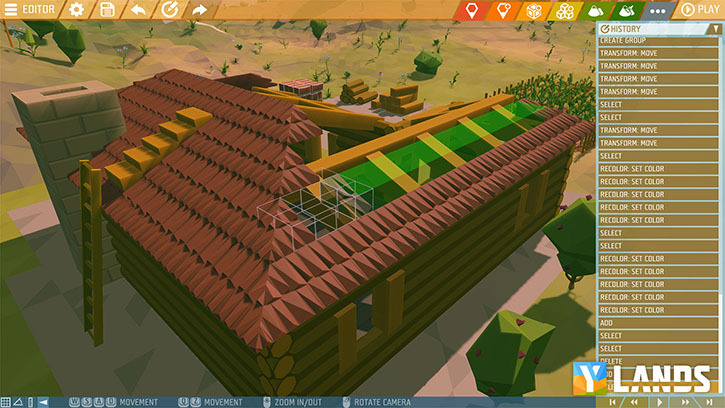 It increased the level of detail and graphical fidelity while still keeping in line with Ylands’ signature low-poly art style. We've also created a new developer diary video to present an overview of the update. And as usual, the update also delivers a wide variety of bug fixes and improvements. Those who would like to keep track of all the latest news are recommended to follow Ylands on Steam, Facebook, Twitter, and YouTube. 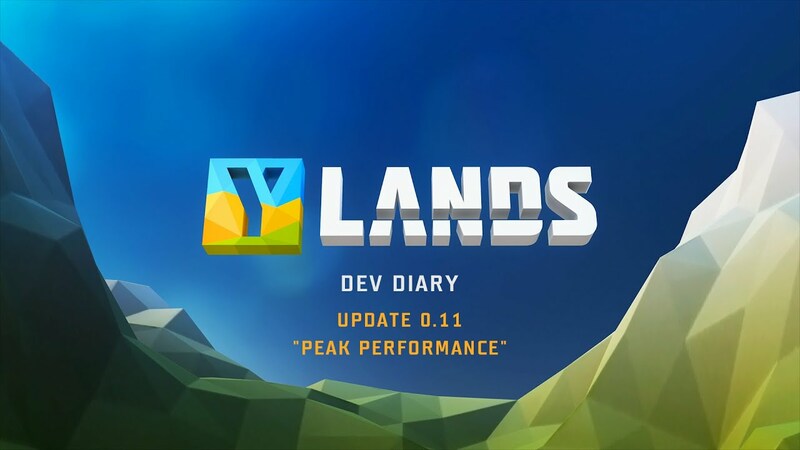 The development team also posts behind-the-scenes dev diaries and sneak peek dev blogs on the Ylands forum to talk about new game features in greater detail. We are very proud of this update, and we hope players will have an amazing time (re)visiting your yland! We are also happy to announce that Ylands is gearing up for its official release on PC in spring 2019 – with other platforms to follow later.